Among the most momentous decisions that leaders of a state are called upon to make is whether or not to initiate warfare. How their military will fare against the opponent may be the first consideration, but not far behind are concerns about domestic political response and the reaction of the international community. 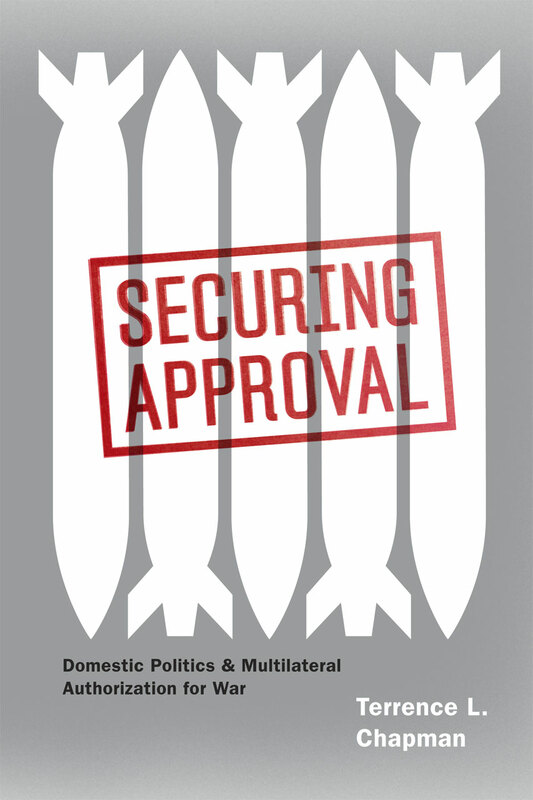 Securing Approval makes clear the relationship between these two seemingly distinct concerns, demonstrating how multilateral security organizations like the UN influence foreign policy through public opinion without ever exercising direct enforcement power. While UN approval of a proposed action often bolsters public support, its refusal of endorsement may conversely send a strong signal to domestic audiences that the action will be exceedingly costly or overly aggressive. With a cogent theoretical and empirical argument, Terrence L. Chapman provides new evidence for how multilateral organizations matter in security affairs as well as a new way of thinking about the design and function of these institutions.